Limited Run Games not only has a new physical release coming soon to Switch, but also a new game entirely. A tentative release date has been set for Saturday Morning RPG. If you want to pick up the title as soon as possible, look for the digital version on April 23. The physical version is currently planned for May 29. This is all assuming that there aren’t any last minute delays. 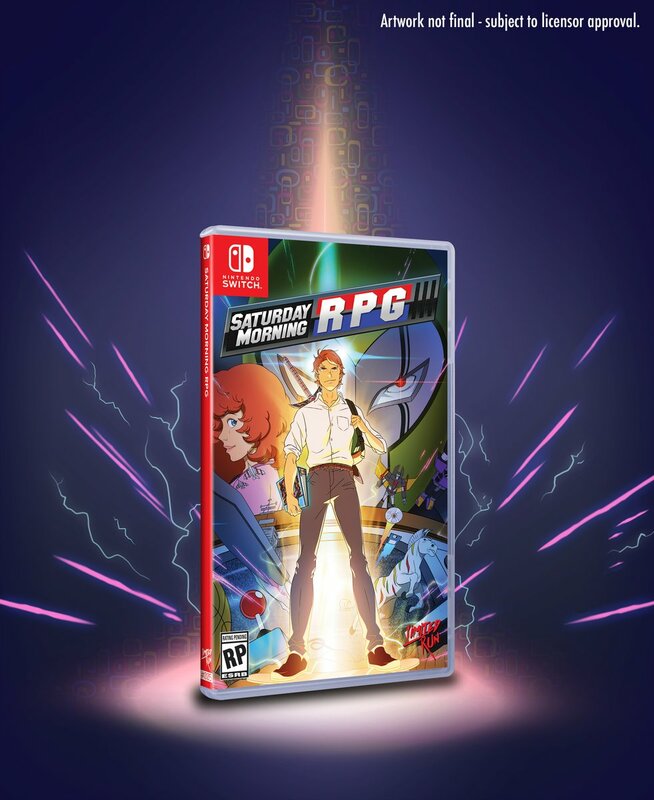 Something we heard about before is that depending on how Saturday Morning RPG does on Switch, a sequel could happen. For that to move forward, the original title will need to sell 20,000 units digitally and at least 6,000 units physically. Because Nintendo uses IARC for European/Australian ratings, we're able to release on consoles in those regions for the first time ever!